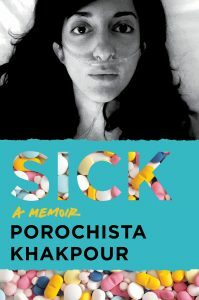 UK edition of SICK available August 2018! April 21, 2019: Much love to Sri Lanka. Absolutely heartbroken. April 21, 2019: I am so done with trauma but why won’t my body catch up with my mind?